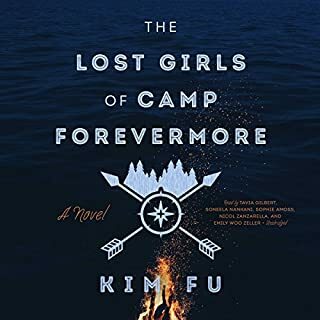 A group of young girls descends on Camp Forevermore, a sleepaway camp in the Pacific Northwest, where their days are filled with swimming lessons, friendship bracelets, and camp songs by the fire. Filled with excitement and nervous energy, they set off on an overnight kayaking trip to a nearby island. But before the night is over, they find themselves stranded, with no adults to help them survive or guide them home. The Lost Girls of Camp Forevermore traces these five girls through and beyond this fateful trip. 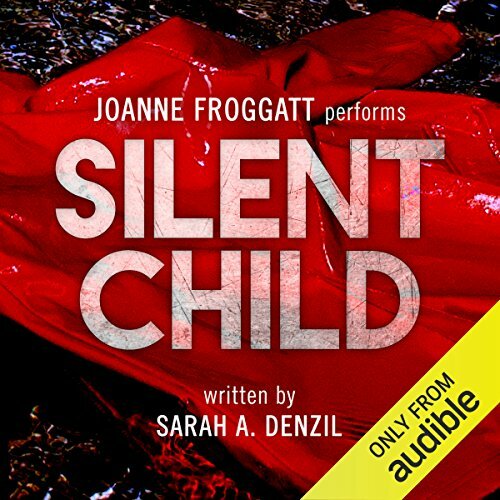 Introducing Audible's Thriller of the Year: Silent Child by Sarah A. Denzil, performed by Joanne Froggatt. In the summer of 2006, Emma Price watched helplessly as her six-year-old son's red coat was fished out of the River Ouse. It was the tragic story of the year - a little boy, Aiden, wandered away from school during a terrible flood, fell into the river, and drowned. His body was never recovered. Ten years later Emma has finally rediscovered the joy in life. She's married, pregnant, and in control again...until Aiden returns. Too traumatised to speak, he raises endless questions and answers none. Where has he been? What happened to him on that rainy afternoon? And now that he's back, whom can he trust? 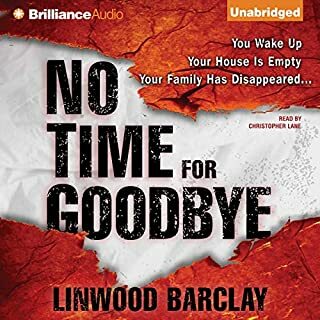 At Audible we love listening to crime books. But every so often one comes along that we think is truly special. 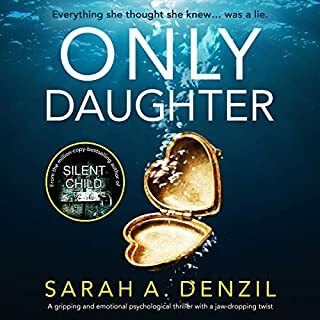 An Amazon Kindle number one best-seller, Sarah A. Denzil's Silent Child is taking Audible HQ by storm. 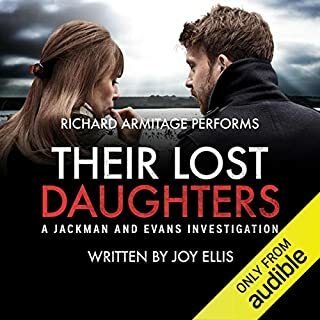 In an Audible Exclusive production, Joanne Froggatt (Mrs Bates, Downton Abbey) delivers a powerhouse performance that will keep you gripped until the very last second. 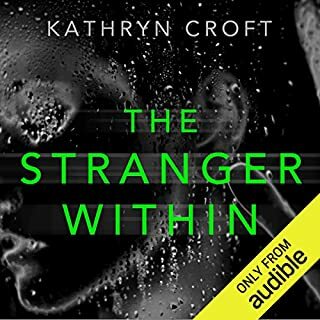 This was my first audiobook and boy, what an experience! I love reading thrillers, they're my favourite, but this brought the story to a whole new level! I plowed through the 9+ hours nearly non-stop - and wished it had been even longer! - because they story was so gripping and was made all the more compelling by Joanne's emotionally charged narration. 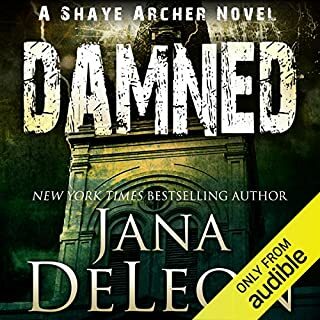 (Joanne is a gifted dramatic performer and has set an exceptionally high standard for me against which I'll be comparing all future audiobooks!) 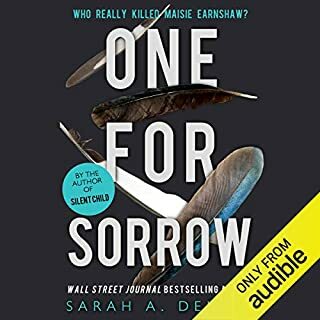 Sarah Denzil is a master storyteller whom I'm thrilled to have discovered! The Silent Child is absolutely worth your time and money! 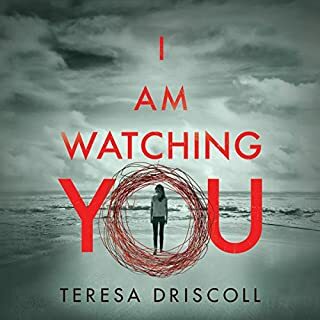 this is the story of the year for a reason...thriller kept me guessing at each chapter, broke my heart, angered me , tears...fantastic! 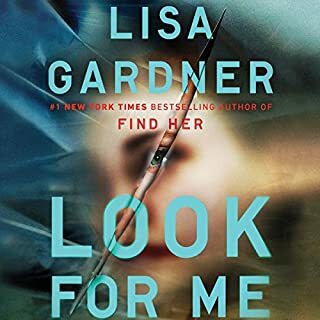 big fan of mystery and alot of this book was pretty predictable, wasn't bad, wasn't great! The Narrator was AMAZING. The story was decent but not too exciting or enticing. Did not have me at the edge of my seat but I do not regret purchase. 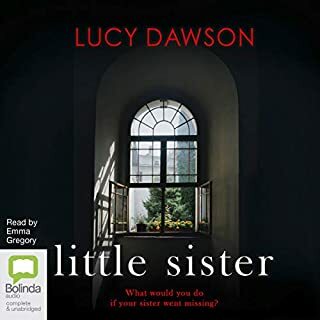 Joanne Froggatt’s narration was by far the best I have heard on any audiobook. Five stars are not enough. This was written so well either the author was pulling from an experience in real life or really researched the heck out of it. There were so many human facets to the overall narrative that really sold me on the story. Well done, would make an interesting mini series on TV. The narrator really made this book come to life. 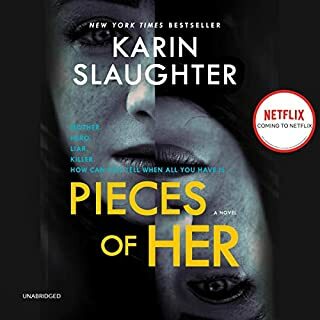 loved the story (even though I guessed a big part) but there was some unexpected twists that were really enjoyable! 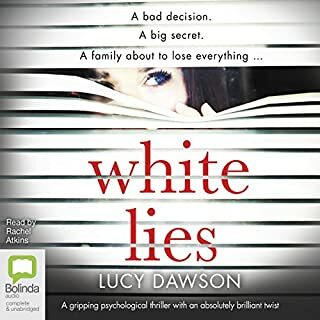 this book was great company on my long drives,would recommend to anyone who loves thrillers! Gripping from beginning to end. A shocking finish...it really came together. Joanne Froggatt is amazing to listen to! Despite my attempt, I was unable to finish listening. The characters were not accessible, in particular, the main lead was narcisstic, not likeable and engineered little sympathy. 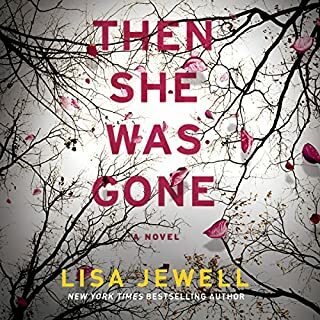 About halfway through, I realized that I had little interest in finding how the book ended. Not recommended. Feelings, emotions, actions over and over again, the same old hackneyed phrases. Unbelievable story. Started well, got unmercifully bogged down and turned sunny-side up at the end, ignoring all the problems. Aaaarrrrgggghhh. I almost gave up on this one. I'd say 80% of this book lead up to a pretty good last 20% but OMGosh it took forever to get there. Way too much detail of nothing happening for me. Not one I'd recommend at all. The stupidest book I have ever listened to. The main character spent a lot of time yelling. 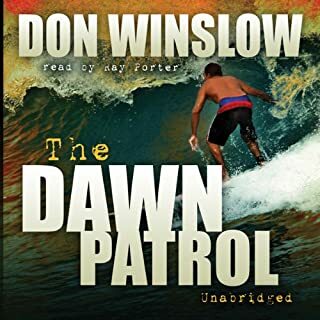 When the narrator used a slightly different voice for one of the characters, it was a slurred whisper, that even after rewinding over and over I couldn't tell what a few crucial words were. 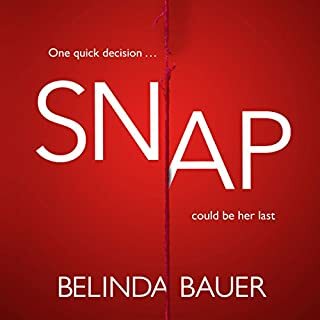 After all the silly twists and turns other reviewers loved, at the short ending, we are left with a glimpse of sweetness and light, which after the events that happened would not be possible. I felt sorry for the baby girl that went thru all this in utro. Would ask for money back if I paid full price. On every level, this was a disappointment. 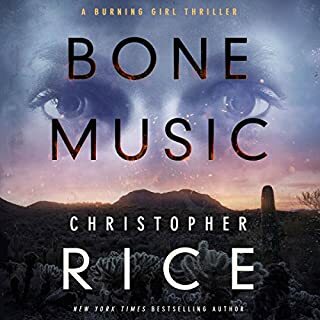 Weak plot, predictable characters, and well, monotonous narration. Sorry. Was hoping for better. I started kind of good, but then the middle was lengthy. I did not like the main character been so helpless for most of it. Then out of nowhere at the end just dominate. I listened all the way to the end because it felt more of a task, not because I was excited to listen. the main character screams at one point and I laughed out loud. Yeah, get to the point. You spent 40+ chapters walking through every other possible thought that could have ever happened ever and allotted 1 chapter to what actually happened to Aidan. One. seriously? 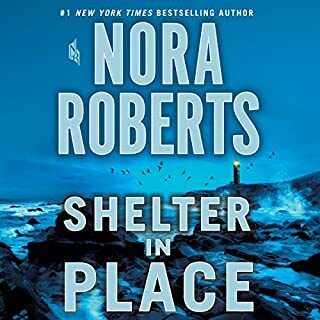 I don't mind implausible fiction when it's really well done, but this book asks the reader/listener to assume that approx. 60% of humans would fall under the category of either intentionally hurting an innocent child or helping someone that intentionally hurts children or blaming the mother when a well-cared for child is kidnapped straight from their school. Basically, when the plot wasn't being predictable, it was just too far-fetched. However, it wasn't completely horrible; the author is good with description. Also, after I got about half way through, instead of simply quitting, I skipped to hear the last 30 minutes because I wanted to know the end. If it was all that bad, then I wouldn't have cared about the characters enough to be bothered to find out the conclusion. Also, the narrator was spot on. The most shocking thing about this book is how many 4 and 5 star reviews it has. It became a chore to listen to. There was too much of the inner monologue of the main character and not enough of the author creating mystery and uncertainty and suspense. And it's capped off by a convenient confession by one of the villains. The narrator did a good job with the material she was given.